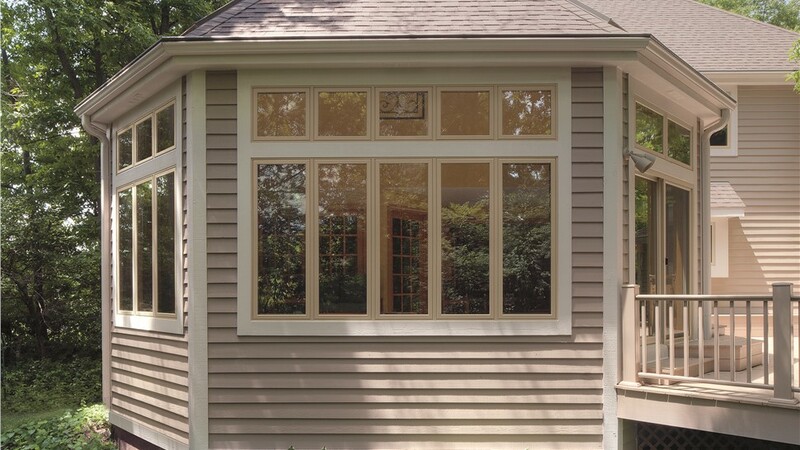 Efficient windows can reduce your home's energy loss and lower your utility costs! 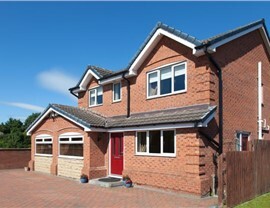 Does your home suffer from rising energy bills that are growing too big for comfort? 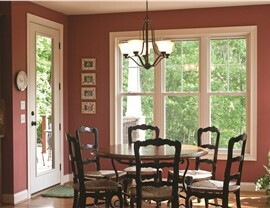 Most homeowners don’t realize that up to 30% of their home’s heating and cooling energy is lost through leaking windows. Installing new Colorado energy-efficient windows can eliminate those leaks and reduce your energy bills by hundreds of dollars per year. 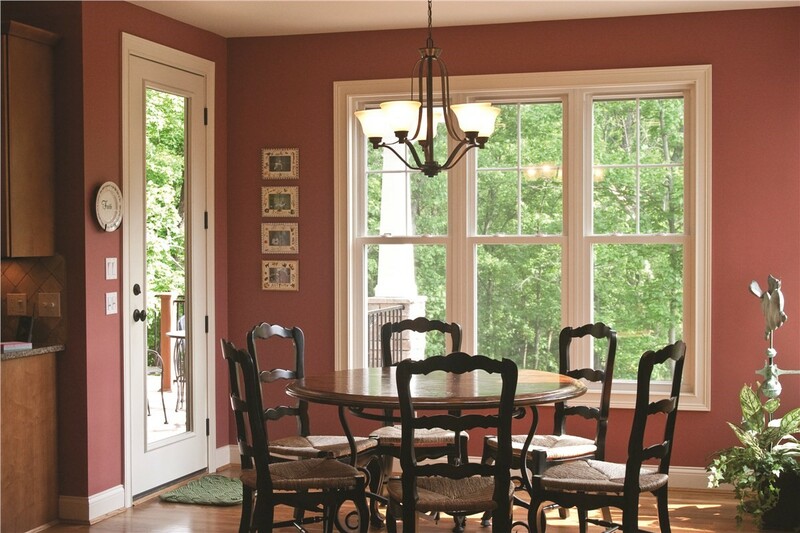 With more than 30 years of experience, the professionals at Bordner will install beautiful Colorado energy-efficient replacement windows quickly, easily, and affordably. Since our founding in 1987, we’ve worked with one guiding philosophy—the customer comes first. That’s why our crews work diligently to exceed customer expectations by providing the highest-quality efficient windows, exceptional craftsmanship, and superior service. 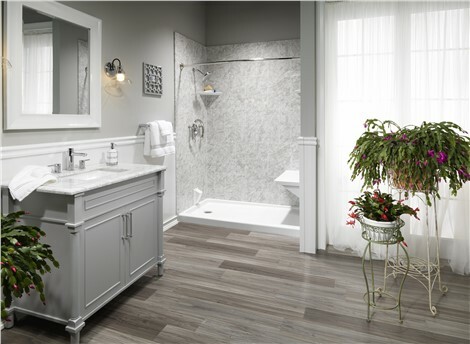 Bordner's on-going commitment to delivering premium results has earned us an A+ rating from the BBB and made us a four-time winner of the Angie’s List "Super Service Award". 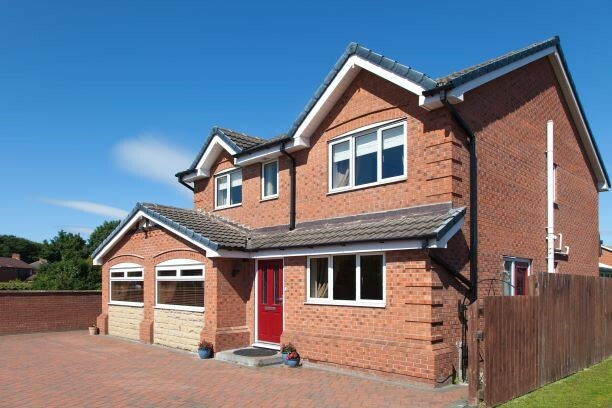 With more than three decades of experience, Bordner has the skills and knowledge to deliver exceptional results and service for your window installation. 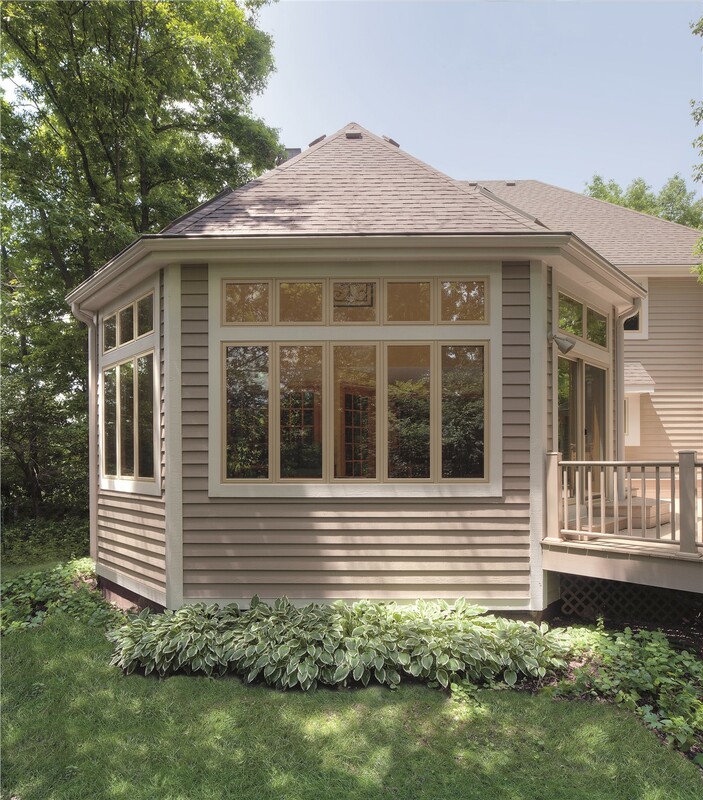 To learn more about our high-quality replacement windows or to receive a free, no-obligation price estimate, contact us today. Give us a call or complete the online request form, and we will contact you as soon as possible!